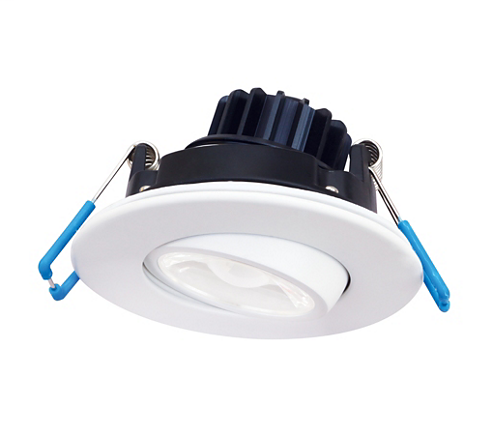 The Philips Lightolier LED Mini Gimbal downlight lets you emphasize without the size. The product is easily adjustable below ceiling to highlight the object or surface. The small detachable junction box eliminates the need for a traditional frame or bulky remodeler kit, making installation quick and easy.